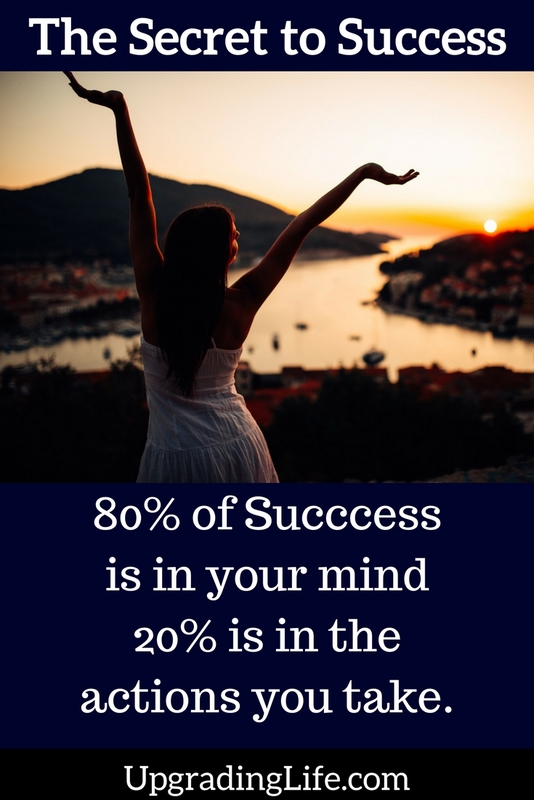 Did you know that 80% of success in any endeavor is in the mind? Twenty percent is in the action or activity that will get you there, but 80% of it is all based on your thoughts. You may not be familiar with the fact that you have Mental Codes that determine exactly what you can achieve in this life. 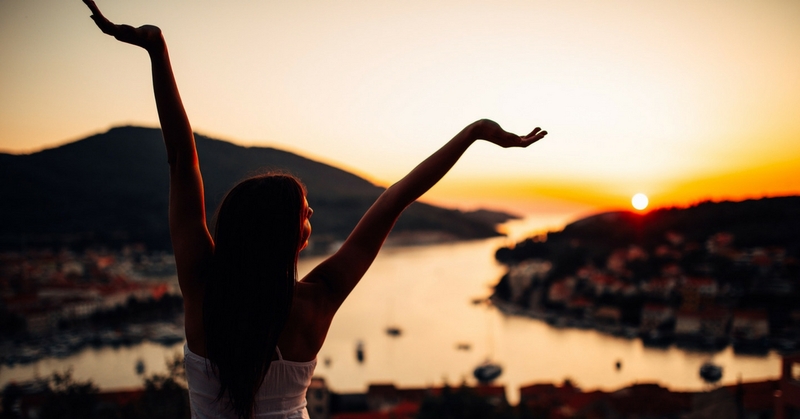 Lasting wealth is really a matter of getting the right mental programming. If you don’t have the right mental programming, you’re always going to feel a strain in life. You’ll feel like you’re having to drudge through things to get to where you want to go, and most of the time not getting there because your Mental Codes are off. Mental Codes are internal thoughts that everyone has. Sometimes they’re in statements. Other times they’re in questions. If you see that there is a common question that enters your mind every time you’re faced with stress, that’s a Mental Code. Mental Codes determine what you have or don’t have in your life. Think of a recording that loops. The recording repeats itself over and over again. It’s the same thing with Mental Codes. People will be in a constant mental loop, repeating the same things over and over again. They will try to solve new problems with old solutions that they used on other things in the past, and a lot of times those solutions didn’t work to begin with. Guess what is going to happen. I’m sure you can guess! Adjust those codes to align with your desires. Every thought that you have going on in your mind is either moving you closer to or farther away from your desired life. Internal change always produces external results. Most people don’t know that. They think it’s the opposite – that when their external environment improves, they will change within themselves. They say thinks like, “When I get money, I’ll be a better person” or “When I find that special person, I’ll be a better person.” It doesn’t work that way. You have to change first inside. It starts with your Mental Codes and your thought processes, and then you will reap different results in your external world. Here is an exercise that will help you discover the Mental Codes that you have that are holding you back in life. You’ll find more exercises like this in The Mental Codes. The book is designed to assist you in reprogramming your thinking to be more in line with what you want. Get your copy of The Mental Codes here. Get your copy of The Mental Codes on Amazon.